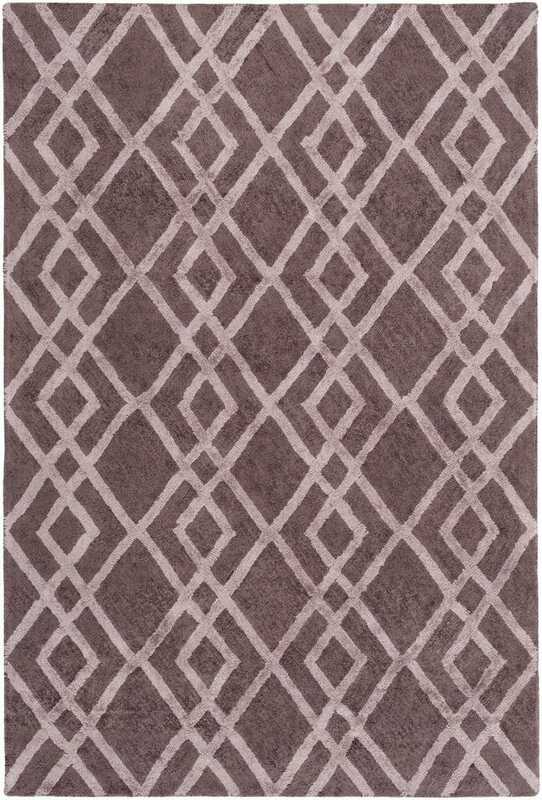 Encompassing timeless traditions of construction while maintaining elements of trend and modern design, this classic rug will showcase itself as the focal point to your space. Hand Tufted in 100% wool, the stunning geometric design intricately sewn within this perfect piece allow it to radiate a sense of unmatchable charm from room to room within any home decor. Maintaining a flawless fusion of affordability and durable decor, this piece is a prime example of impeccable artistry and design.